If you thought deep frying a turkey was dangerous, try making a bowl of guacamole. Cutting avocados is causing serious hand injuries. “It’s a real thing and it can actually be pretty bad,” says Calgary doctor Raj Bhardwaj. Cutting avocados is causing serious hand injuries, dubbed 'avocado hand.' Dr. Raj Bhardwaj, a Calgary family physician and urgent care doctor, says they probably see about one instance a week. If you thought deep frying a turkey was dangerous, try making a bowl of guacamole. Cutting avocados is causing serious hand injuries, leading the secretary of the British Association of Plastic, Reconstructive and Aesthetic Surgeons to tell a newspaper earlier this month safety labels should be put on the fruit. 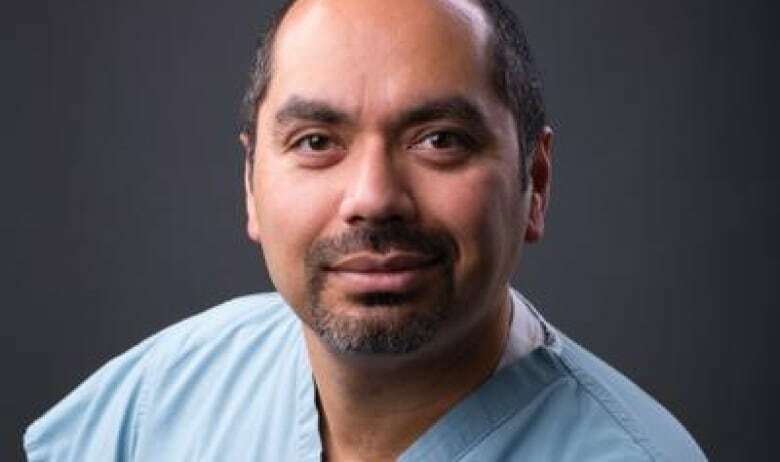 Dr. Raj Bhardwaj, a Calgary family physician and urgent care doctor, spoke to the Calgary Eyeopener about what has been dubbed "avocado hand." "It's a real thing and it can actually be pretty bad," he said of the injury. "We probably see about one a week. It's not rare." The injury stems from the way people people remove the pit from the fruit. 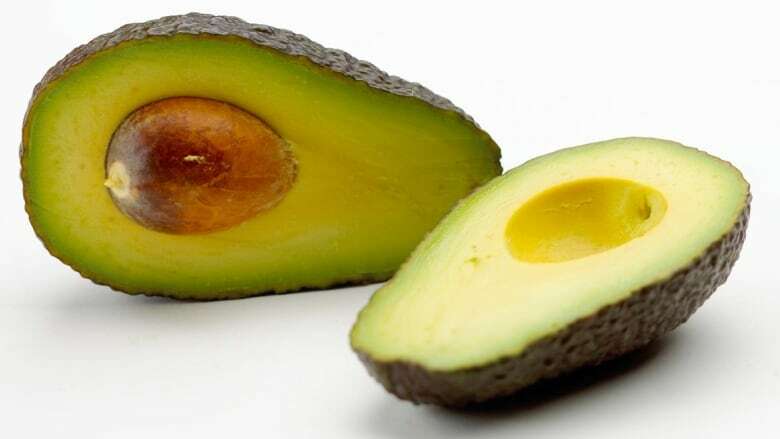 "When people are opening their avocado, you know they cut it half along the long axis and then they twist it open and the side that has the pit, they hold that in their hand and then they go at the pit with a knife to try to get the pit out," Bhardwaj said. "And a lot of times that pit will rotate and slide and the knife — they will poke through the avocado and into the palm of their hand." Stabbing yourself in the palm can lead to a painful puncture wound with a higher risk of infection than a cut, Bhardwaj said. "It's actually pretty serious because not only do you puncture your palm — and puncture wounds tend to be worse than actual cuts because they don't bleed as much — they tend to be deeper, and so any of the bacteria that was on your knife, on the avocado, on your palm, it all gets embedded at the bottom of that puncture and then [there's] not a lot of blood, so it doesn't get flushed out as well," he said. Another problem is that people may cut tendons or nerves in their hand. "The first thing to do with avocado hand is not roll our eyes, but actually do a very careful exam of their nerves and the function of their hand and if it looks like they've cut a nerve or a tendon or something, we actually have to send it off to a hand specialist, because a lot of times they actually have to do microsurgery to reattach those things," he said. The attention on avocado-related injuries comes at a tough public relations time for the fruit. Earlier this month, an Australian millionaire and real estate mogul advised millennials struggling to purchase a home to stop buying avocado toast. Rather than ignoring avocados, Bhardwaj's advice is to simply adjust how you dissect the fruit. If you're using a knife to remove the pit, put a dishcloth in your hand first, then the avocado on top, so you have a little protection. "The other thing is instead of going at it with the point of your knife, you could go at it with the blade of your knife, just sort of lightly swing the blade into the pit and then just twist," he said. Or, try using a spoon, Bhardwaj said. There are other common kitchen injuries to be wary of, too. The mandoline is the most dangerous kitchen tool, Bhardwaj said, as people remove the guard, use their hands, and end up slicing off the tip of their thumb or fingers. Injuries are also common while prying apart frozen fruit or hamburgers with a knife, washing wine glasses and using can openers, Bhardwaj said. "We used to see a ton of bagel cutting injuries back when bagels were really popular, but I think the avocado toast has changed what we're seeing in the emergency room," he said.